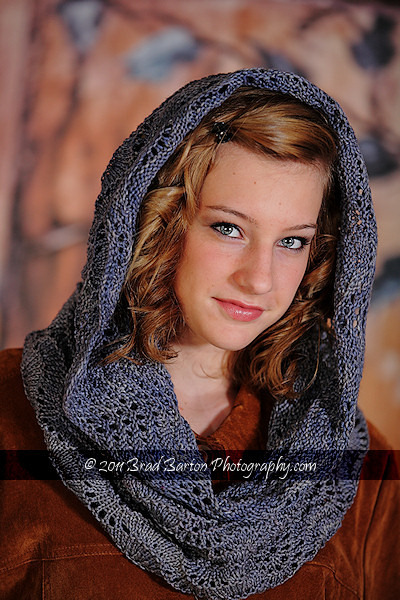 This cowl is knit in the round and utilizes short rows to extend the back without increasing the amount of fabric under the chin. This way, you get the most mileage out of your fiber. This delicate and lacy cowl is knit in DK Weight yarn. Clever short row shaping lengthens the back while keeping bulk under the neck to a minimum. Designed for Buffalo Gold gauged to work with their Earth, Lux Sport 6, and Moon yarns.